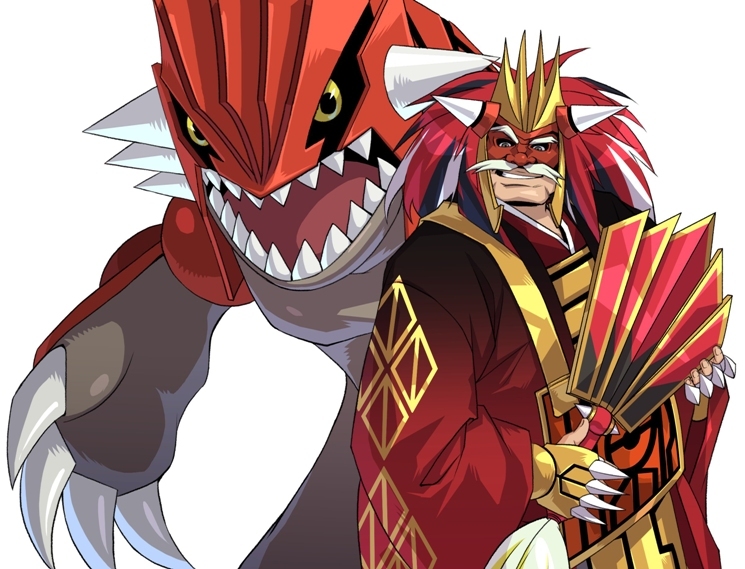 REDMOND, Wash.–(BUSINESS WIRE)– A creative new entry in the Pokémon family of video games delivers a new way for fans to enjoy this legendary series on the Nintendo DS family of systems. 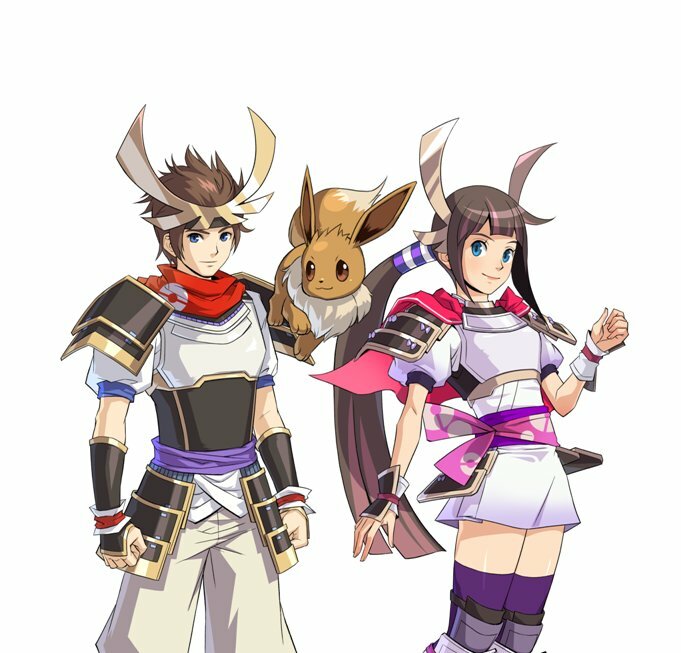 Pokémon Conquest, set to launch on June 18, offers a fun new way to play Pokémon in a unique world called Ransei that is filled with adventure. 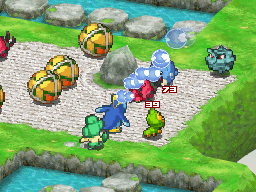 Developed by TECMO KOEI GAMES Co., Ltd., the 2D game can also be played on the Nintendo 3DS system. 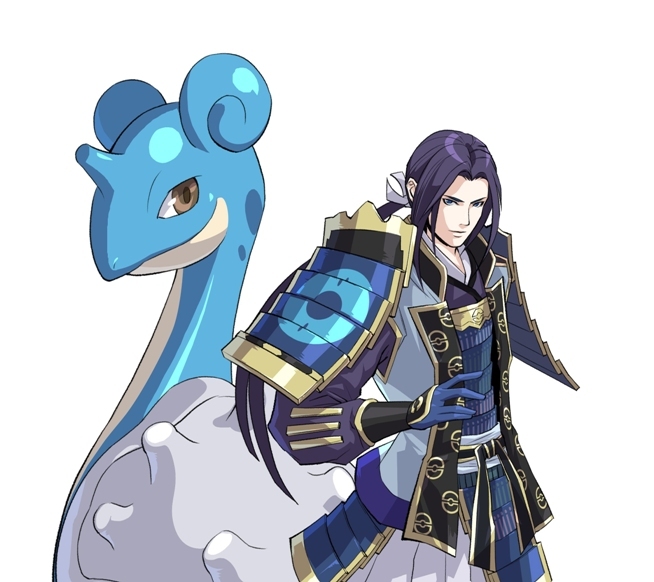 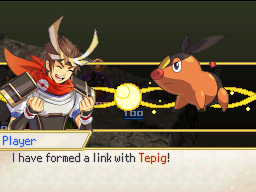 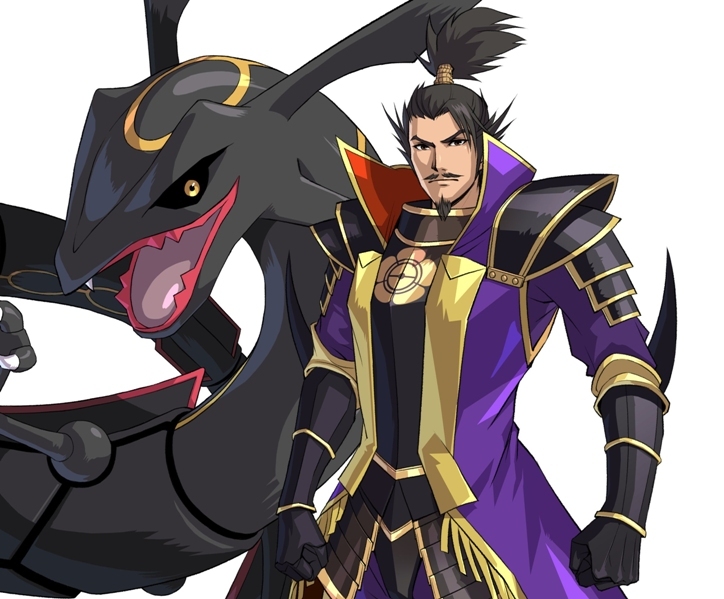 In Pokémon Conquest, players take on the role of a young Warlord who is linked with a Pokémon. 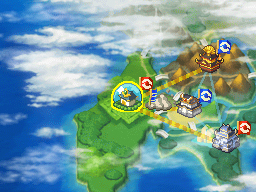 Together, they must set out to recruit Warrior allies to strengthen their growing kingdom. 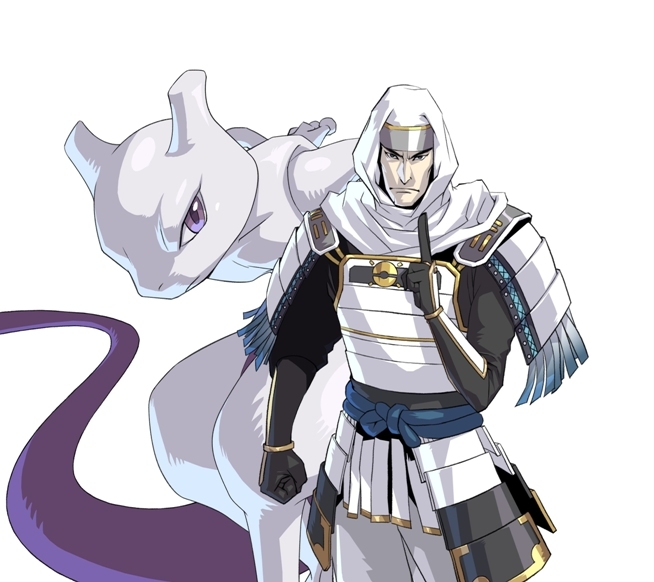 Along their journey, players will encounter a variety of Pokémon, as well as Warriors and Warlords inspired by the Japanese feudal era. 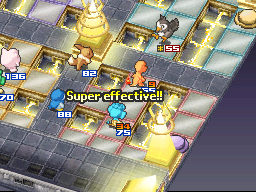 The game contains nearly 200 Pokémon, including many from the recent Pokémon Black Version and Pokémon White Version games, which have sold more than 4 million copies combined in the United States. 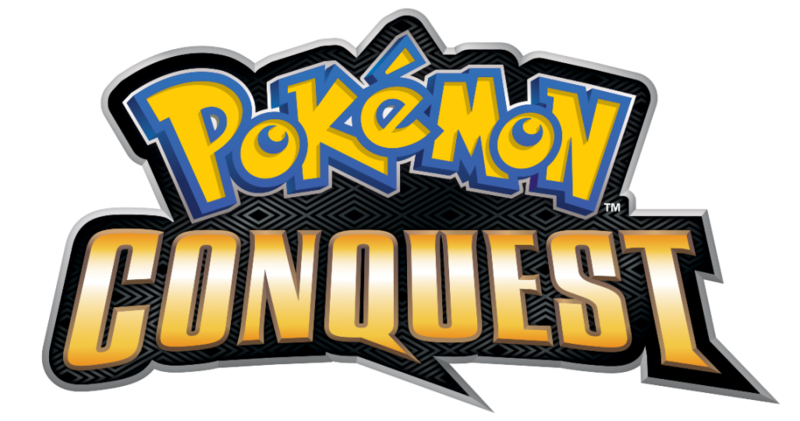 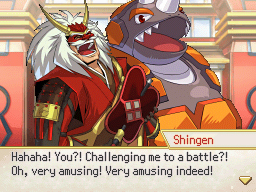 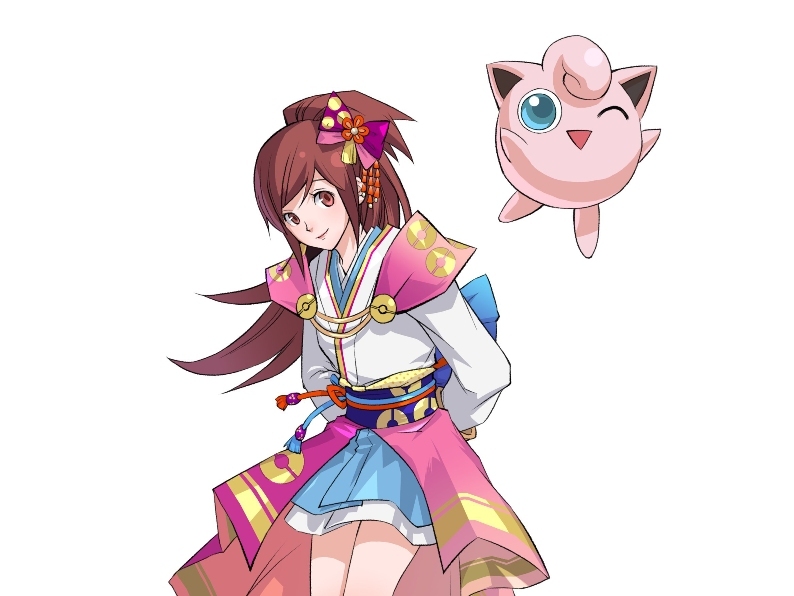 For more information about Pokémon Conquest, visit www.pokemon.com.